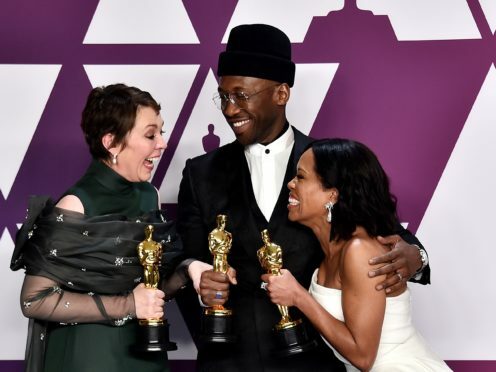 The Academy Awards broadcast has ended a four-year streak of dwindling viewer numbers in the US, reaching an audience of 29.6 million for Sunday night’s ceremony. While ratings were up by 12 percent on 2018’s figure of 26.5 million viewers, it was still the second-smallest TV audience in the award show’s history, the Neilsen ratings company said. This year’s nominees featured movies with more box office pull than in recent years and the show sparked some controversy over the merits of best picture winner Green Book. The Oscars is generally the most-watched entertainment programme of the year in the US, second-only to the Super Bowl. Yet its viewership had declined steadily since hitting 43.7 million in 2014, Nielsen added.